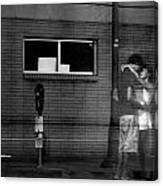 Ghost Couple is a photograph by Nathan Anglin which was uploaded on January 20th, 2013. 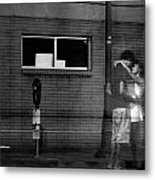 Cute couple on a summer night. Great shoot. Thanks guys! Nice. This is an interesting picture.